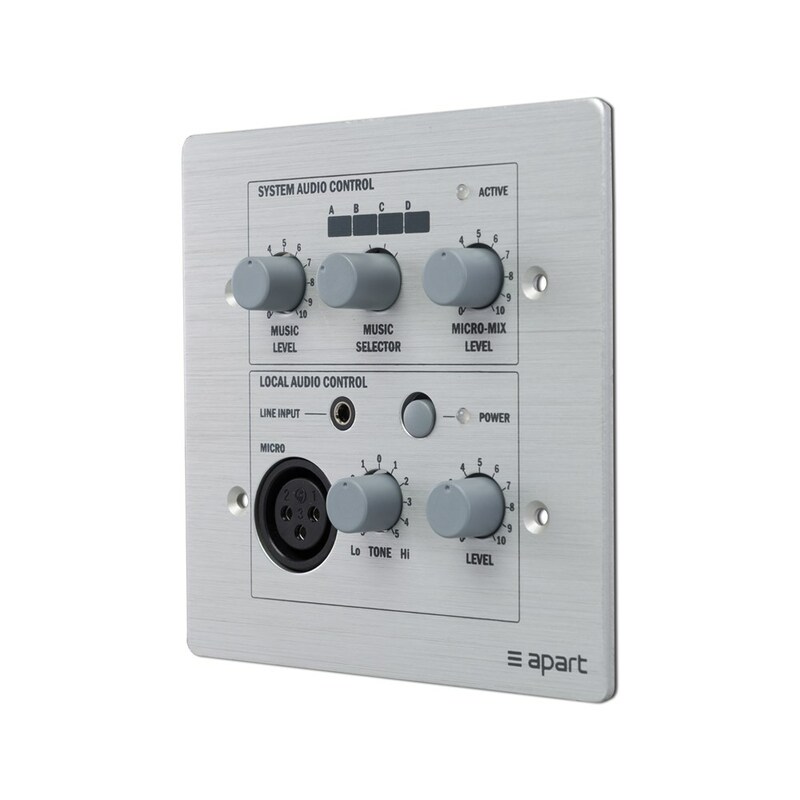 The PM1122RL is a very affordable remote control panel with local audio input (mini-jack and XLR) for the PM1122, Apart's multifunctional pre-amplifier. 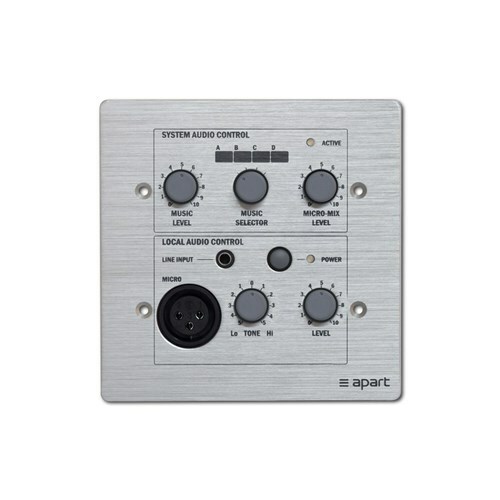 The control panel offers music level control, line source selection and microphone mix level control. 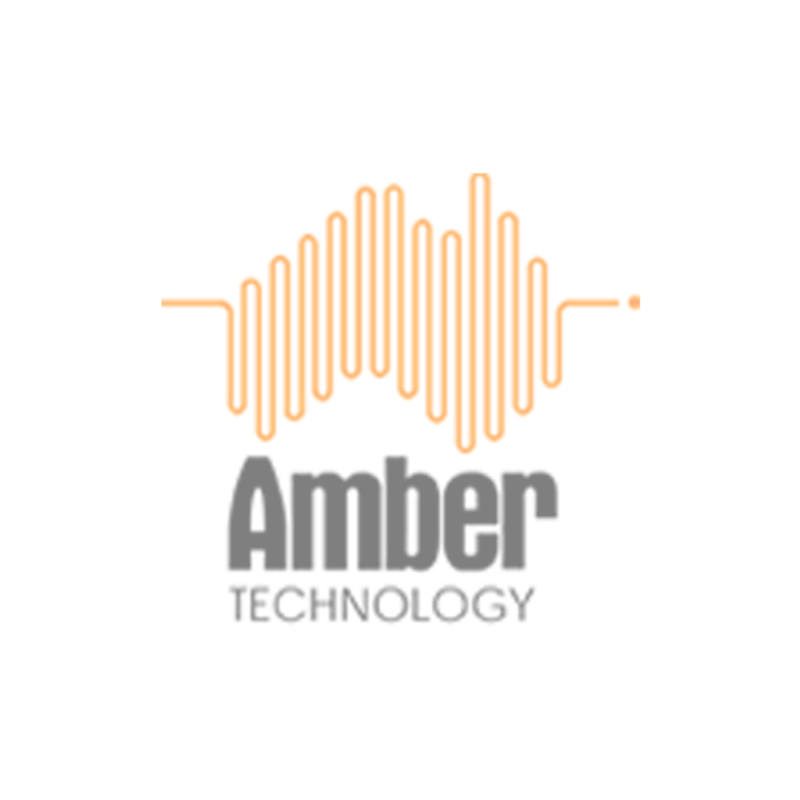 The PM1122RL also adds a double local source input, which means that there can be a microphone on the XLR and/or an MP3 player, or a pc or other line input on the stereo mini-jack connector. However, the local source input is always mono. There can be phantom power to theXLR connector by setting a jumper on the pack of the control panel. The remote panels are connected to the PM1122 by a standard CAT-5 cable wired according to the T-568B protocol. The maximum wire length is up to 300m, according to circumstances. You can use one PM1122RL per zone. Mounting screws are included.